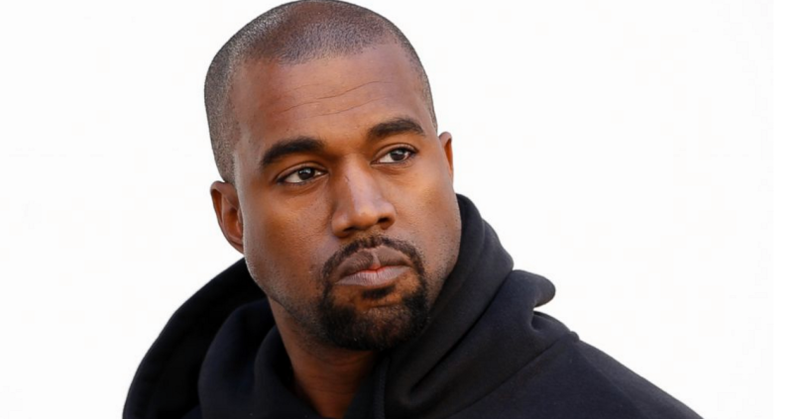 Kanye West announces the premier news of first untitled single from the album Cruel Winter. The single track will feature Big Sean, Quavo, Desiigner, Yo Gotti, Travis Scott, Gucci Mane, and 2 Chainz. Four years back, Q-Tip gave a hint at a follow-up to G.O.O.D Music compilation “Cruel Summer”. The hope was to come out with a sequel Cruel Winter. However, the big news became viral when Big Sean previewed the Kanye West’s new verse on SnapChat. Finally, on 3rd June Kanye visited L.A radio station Real 92.3 for the premiere of the new single off the most awaited album. He said, “We plan to mix the track couple of times before releasing it for sale”. The new single “Cruel Winter” will heat the winter with hot verses laced in a hot beat. Kanye tweeted to inform his fans about the first single and fans went crazy to hear the new track. He has not revealed the title of the track yet. But, according to the sources, it’s got to be either “Champions” or “Round & Round“. Kanye told Big Boy, he had a basic beat for over a year and it sounded right for this project. This time, definitely it’s a big production, with cool synths, heavy bass and static moments, while Travis prepared a hyped hook. After a couple of mixing sessions with G.O.O.D Music team, the Cruel Winter full album will be released worldwide. Stay tuned for great music coming this year.